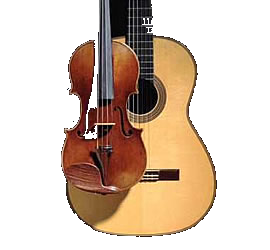 Highland Malt Whisky Experience - Malt whisky, Scottish music and story. 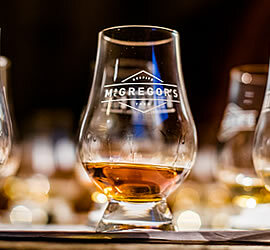 Experience the finest Inverness and the Highlands has to offer in malt whisky, music and story. Malt Whisky, Traditional Music and Rich Scottish History. 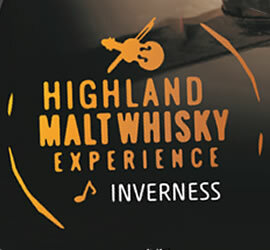 For malt whisky, music and history lovers the ‘Highland Malt Whisky Experience’ is an unmissable and memorable event to include in your itinerary whilst visiting Inverness and the Highlands. Showcasing some of the finest whisky from distilleries in the Scottish Highlands, lively traditional music and captivating stories, there is no better way to spend an evening in Inverness. Book now and come and join us for the craic!